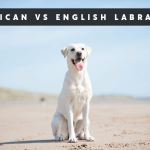 You may have heard about the American and English Labradors, But you didn’t know the difference between them. 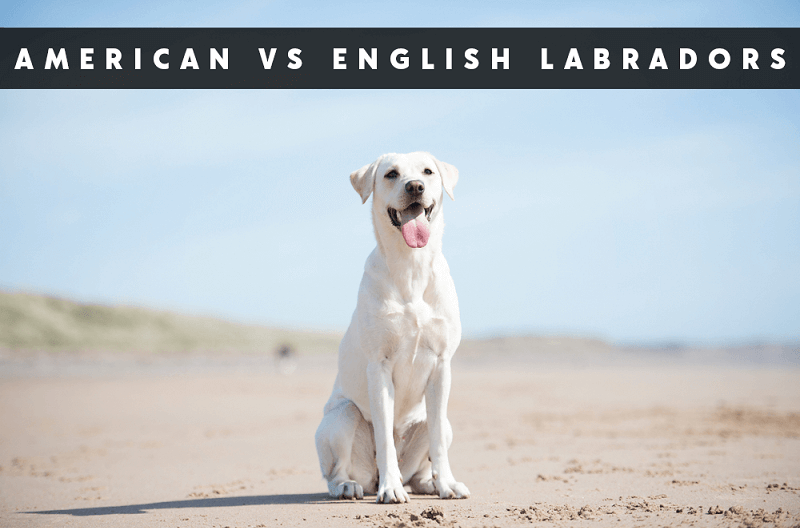 To eliminate your confusion, keep reading because today we are going to discuss the differences between English and American Labs. These two categories of Labradors are totally different from each other. As we know that Labradors were originated in Newfoundland and from there they traveled to different parts of the world. Labrador Retrievers we see today are descended from st. Johns dogs. American and English Labs are Official? Which one should I choose: American or English Lab? 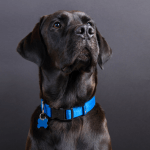 Why Should you Choose American Labrador? 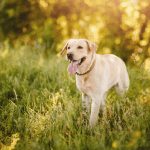 Why Should you Choose English Labrador? There are two categories of Labradors: English Labradors, and American Labradors. Here we will find the difference between these two categories. Labrador Retrievers are descended from St. John’s Water Dogs which were found in Newfoundland. In 1820, St. John’s dogs imported to England, but their reputation was already there. There cross in England results in the origin of Labradors. St. John’s dogs were mainly in black color but others colors like yellow and chocolate also appeared in some litters. American and English are two names of the same breed. They are named according to their breeding lines from which they develop, English Lab’s origin is UK and American Lab’s origin is America. They were also reared for different purposes, American Labs were bred for hunting and work purposes and English Labs for show purpose. 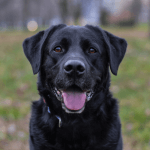 American Labs and English Labs are not official, but they are categorized into two types because they are different from each other in many ways. 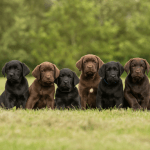 The AKC has registered Labradors under three colors, Black, Yellow and Chocolate, and the breed may have other variations like body conformation and different shades of colors. These two categories of Labs are alternatively known by the names of show/conformation and field/working Labs. The difference of breed standards between the UK kennel club and AKC is only the height of Labs. American Labs are leaner and long-legged. Longer legs help them in running and swimming. They have a slim body which is meant for more work. Labrador Retrievers have a double hair coat but their coat is relatively thinner. Their tail is otter-like and slim which helps them to swim in water. They have a slim body, so their face is also slim and bones have a fine structure, which shows they are built to work. They are best working dogs and professionals love to have such dogs. After reading their characteristics, you can predict that their body is built to work and swim. English Labs have a more blocky head for which Labradors are known. They have a heavy body and bulkier muscle mass. Both their tail and neck is slimmer and straight. Their hair coat is thick as compared to American Labs. They have a short body, bulky face and shorter muzzle. They have a body best for show purposes. English Labradors were bred for excellent body conformation and they are best for dog shows and competitions. American Labs and English Labs are different from each other in their appearance, needs, trainability, and temperament. First of all, you should decide on for which purpose you want a Labrador. There are no characteristics or temperament differences among Labrador colors, they are different from each other according to their subtypes. Some people buy a different color and they think that there should be any characteristic difference but they understand later that there is not any different when they compare their dog with other of the same type but different color. 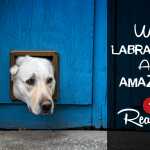 Before you choose a Labrador category, you should first consider what type of person you are? Do you have any previous experience with dogs? Do you have time for your Lab? Are you living alone or with your Family? After you made self-assessment, you can easily decide that which Labrador category suits you most. 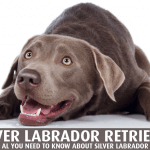 If you don’t any previous experience with dogs and time to spend for your Lab, then you can go for the English Labrador. 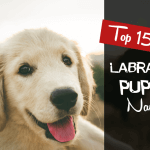 This category of Labradors is easy to train and best suit the non-professional trainers. They love the training section and play. They are also best for families and kids. If you want to participate in a dog show, then this category is also best for you, these dogs have a muscular body and filled face which makes them beautiful. If you are a professional and have sufficient experience with dog training, then you should buy the American Labrador. These dogs need professional trainers and more time for training. They are easily distracted and stubborn. American Labs are working dogs and they are energetic. These dogs are best to compete for in field trails. American Labradors are great working dogs. They have a slim body which helps them in running and swimming. They are bred to compete for in field trails. American Labs are also energetic and never sit quietly. American Labs are light dogs means they have a less muscular body as compared to English Labs, so they don’t get tired easily. They are late learners but that doesn’t mean they can’t be trained. They can be trained to do all the things an English Lab can do. 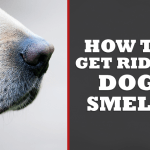 English Labradors are easy to train dogs. They don’t need any professional trainer or skills. You can just train your English Lab after reading an article on the internet. They are easy to control and love the training sections. They are not easily distracted and more focused on their work. These Labs are best for dog shows because they have a strong and heavier body which enhances their beauty. English Labs can win dog competitions easily. If you want to buy a Labrador, always choose a licensed and reliable breeder. If you want to buy an American or English Lab, first know about the characteristics of a category which you want to buy. You can buy a puppy from a breeder or adopt a dog from an animal shelter or rescue center. Puppies are easy to predict and can be trained according to owner requirements than a mature dog. Before you buy a puppy, get the pedigree record of him from the breeder and also notice his mother if available. You can easily understand the category of a Labrador puppy by observing his parents. Labrador Retriever is the best dog breed of the USA and at the top place from the last 26 years. There is no any difference in characteristics among the colors of Labradors, but the thing that makes difference is their category. Labradors are divided into two categories or subtypes; English Labradors and American Labradors. American Labradors are most abundant in North America. They are best as working dogs. These dogs have a slimmer body and otter-like tail which makes them more active and energetic. They are hard to train therefore they are only preferred by professionals. These dogs are bred to compete for in-field trails. 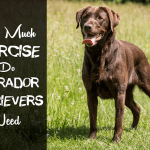 English Labradors, on the other hand, are easy to train and easy to control dogs. They love to go for exercise, training and play. There are no professional skills required to own that dog, a man who wants a dog for the first time, can buy an English Labrador puppy. English Labradors have a heavy and muscular body which makes them attractive, therefore they are best for dog shows and competitions. 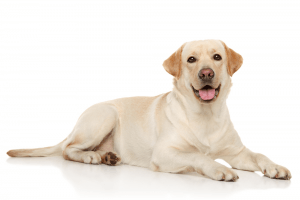 The choice of English or American Labrador is personal preference if you are a professional and have enough time to train a dog, then go for American Labs, and if you are a new and don’t have time, then buy an English Labrador. Before you choose a Labrador, first know about yourself and make a decision. There is a huge difference in temperament and characteristics among these two subtypes. If you choose a wrong category, then it will be difficult to manage the things for you and your dog as well.